Each week, members of MAC's staff host The Mississippi Arts Hour, a radio program broadcast on Mississippi Public Broadcasting's FM and digital radio networks. The show features interviews with Mississippi artists, musicians, craftspeople, and others involved in arts and culture from around the state. Grassroots is a two-hour presentation of bluegrass, acoustic and folk music. Listeners can expect a Saturday night musical journey from classic folk and early string band music through traditional bluegrass sounds and into the new world of evolving acoustic music. 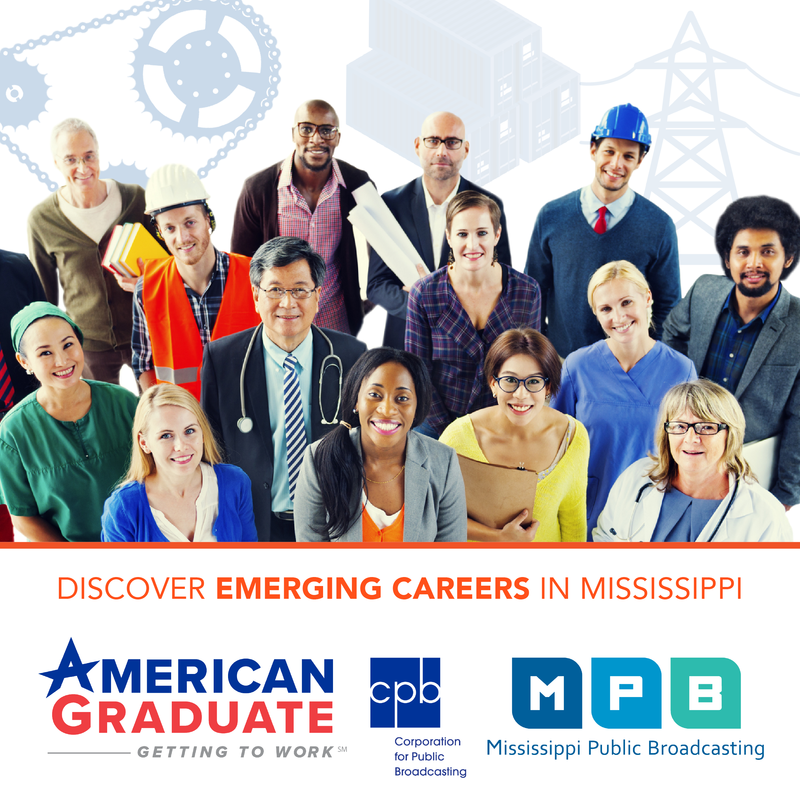 Listen Saturdays at 8:00 p.m. on MPB Think Radio. Highway 61 is an award winning, one hour blues program hosted by Scott Baretta at the Center for the Study of Southern Culture at Ole Miss. Each week, Highway 61 delivers the best in blues music and culture: past, present and future. 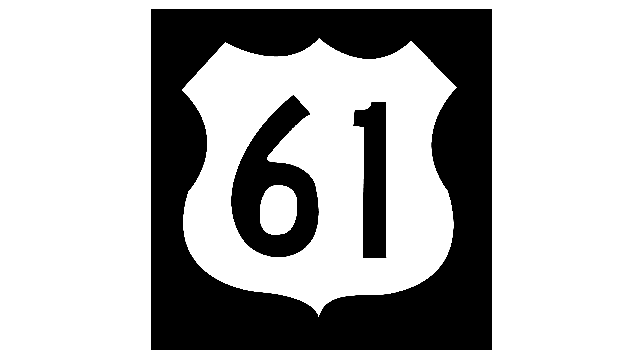 Highway 61 airs Saturday night at 11:00 p.m. and again on Sunday at 6:00 p.m. on MPB Think Radio. 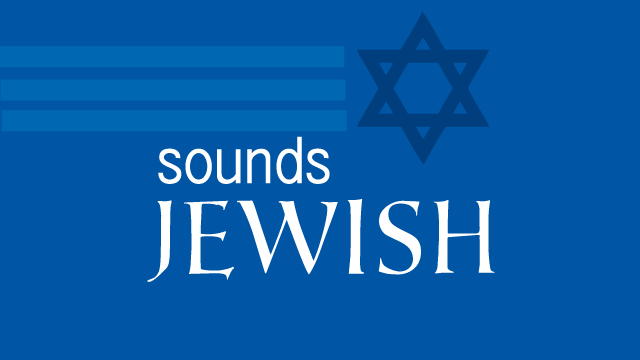 Sounds Jewish is a weekly program hosted by Andy Muchin for MPB Music Radio. Andy’s encyclopedic knowledge of Jewish music of all different genres creates a unique sound for Sunday afternoons. 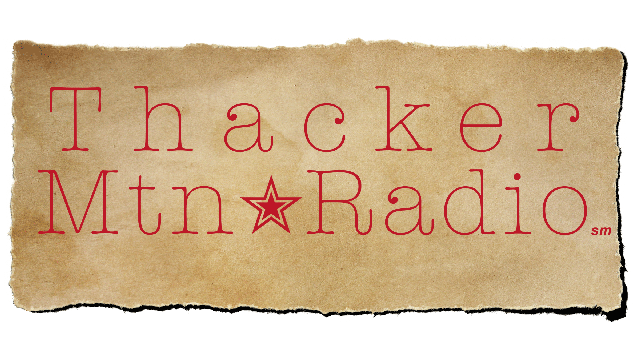 Thacker Mountain Radio is a live, unrehearsed broadcast out of Oxford, Mississippi, that features author readings and a wide array of musical performances. For more than ten years, Thacker Mountain Radio has broadcast literary readings and an eclectic mix of musical performances to “cheering, foot-stomping, applauding spectators” at Off Square Books.